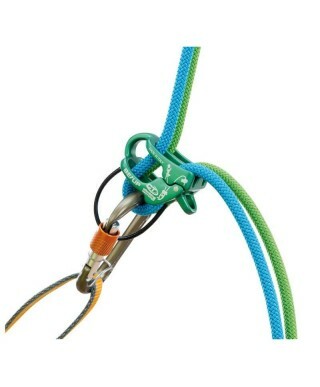 The most advanced and powerful tools to always ensure the maximum control of your rope. 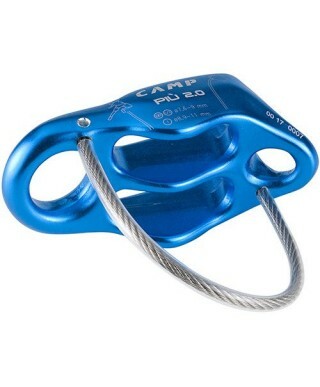 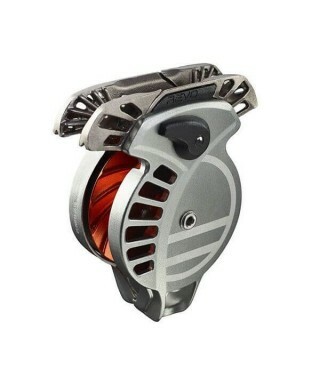 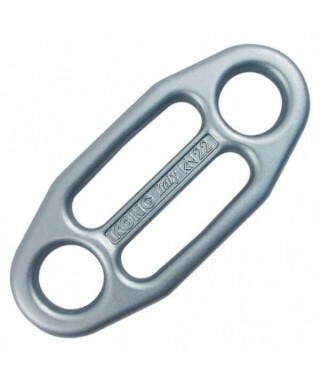 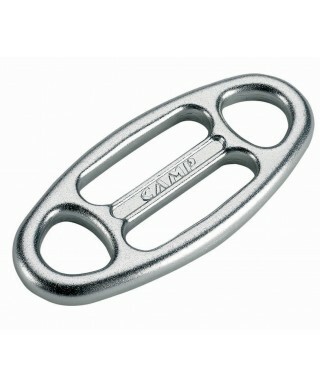 Auto-Locking belay for one or two followersMultipurpose belay and rappel plate forged from aluminum alloy. 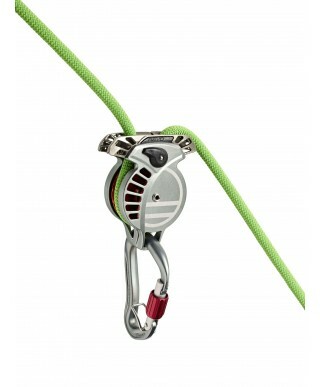 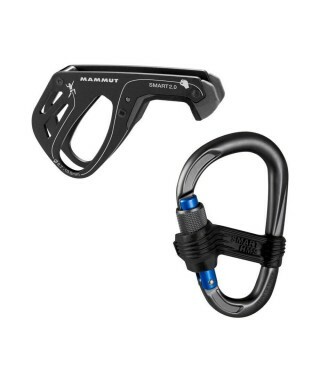 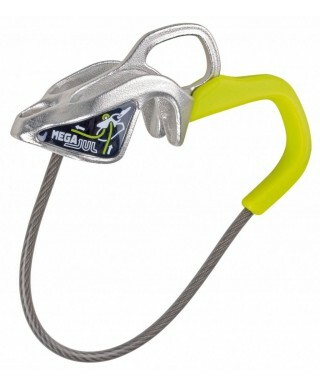 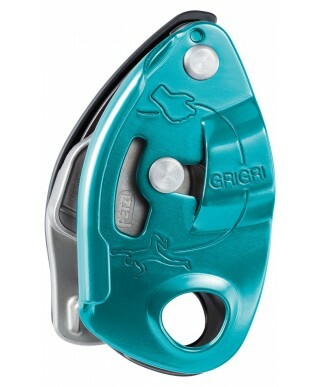 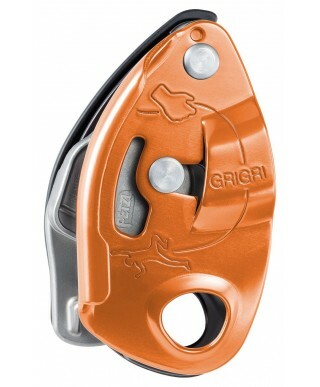 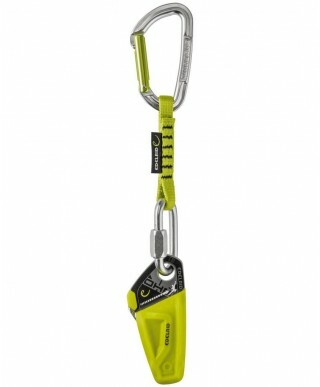 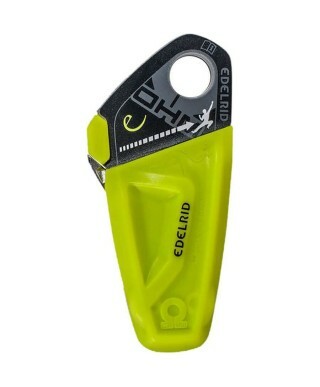 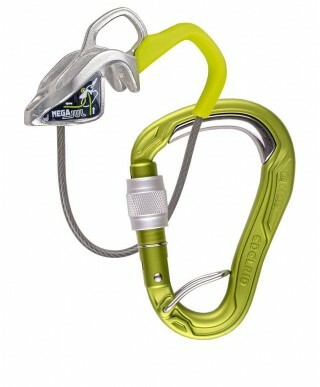 Can be used with single, double and twin ropes and can be set up as an auto-locking belay for two seconds. 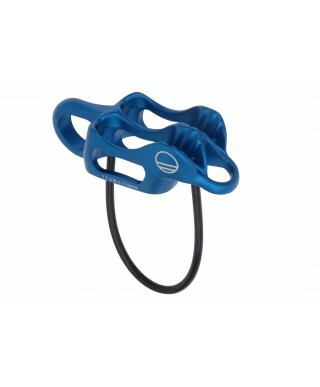 The Più 2 is designed to deliver optimal performance with the new generation of skinny ropes that have gained popularity in recent years. Using a variable notched design with smooth teeth on the brake side of the device along with narrower slots for the rope, the Piu 2 locks onto skinny ropes with more friction than other tube-style devices. 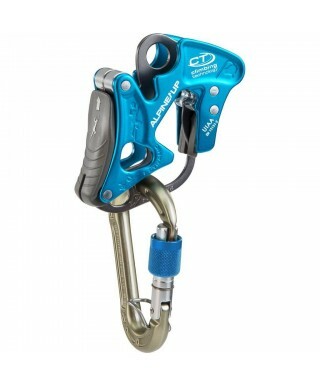 The only automatically locking belay device which has a completely panic-proof locking mechanism. 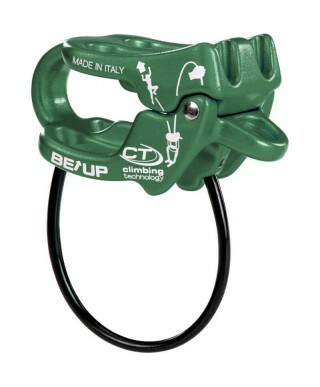 Multiuse belay / abseil device with innovative and compact desig, suitable for use with half, twin and single ropes for mountaineering, multi-pitch sport climbing and trad routes.